Brick pavers are one of the most attractive and distinctive materials for hardscaping and landscape design. 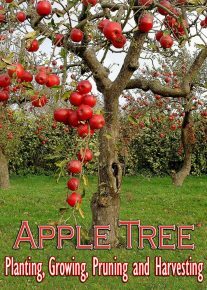 They are used for walkways, patios, pool decks, driveways, and as edging. Brick paving is very popular with both landscaping contractors and the do it yourself homeowner, combining an easy installation with a bold landscaping statement. Bricks are a long lasting solution in any application and landscaping is no exception. With the proper care, maintenance, and the occasional repair, brick pavers will provide a long service life in any landscaping design. Brick pavers are an essential component of landscape design; they make a bold statement and can be used in many outdoor areas. They come in a number of patterns each with their own style and aesthetic appeal as well as specialized application. They can be used to match both traditional and modern homes. 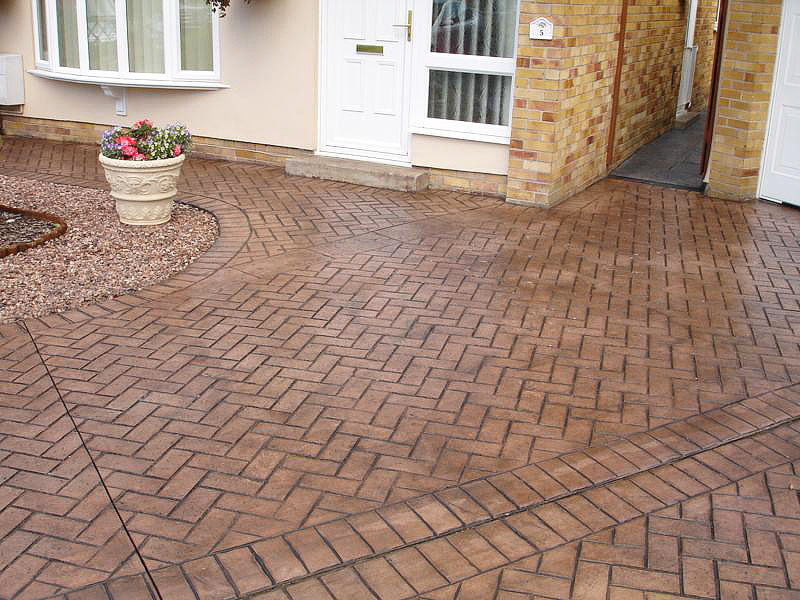 When using brick paving for a driveway, the herringbone pattern is a great choice. This pattern sets the bricks out at a 45 degree angle from each other. This spacing allows for the pavers to carry a heavy load by spreading out the weight over the largest possible area. The herringbone pattern is a smart technique for use on driveways and is also adept at filling irregularly shaped areas. For walkways, landscape design incorporates a number of different patterns. The basket weave uses an alternating pattern of vertical and horizontal brick pavers to create the appearance of a basket weave. The end result looks highly intricate and complicated, but landscaping contractors and even a do it yourself homeowner can lay this pattern down very easily. 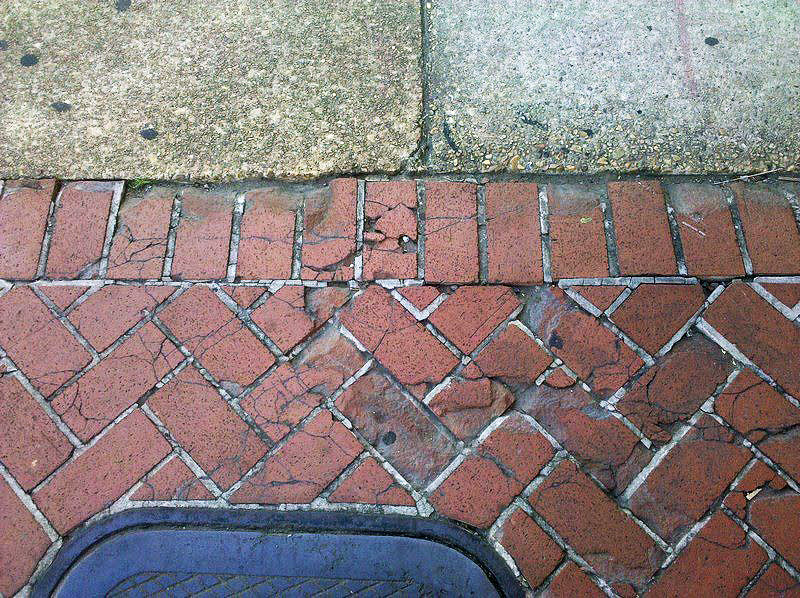 The running bond is the most common example of brick paving pattern. Bricks are laid side by side with an offset. This layout is the same as seen on most brick buildings and goes well with traditional buildings and landscape designs. The running bond pattern is commonly used for walkways as well. 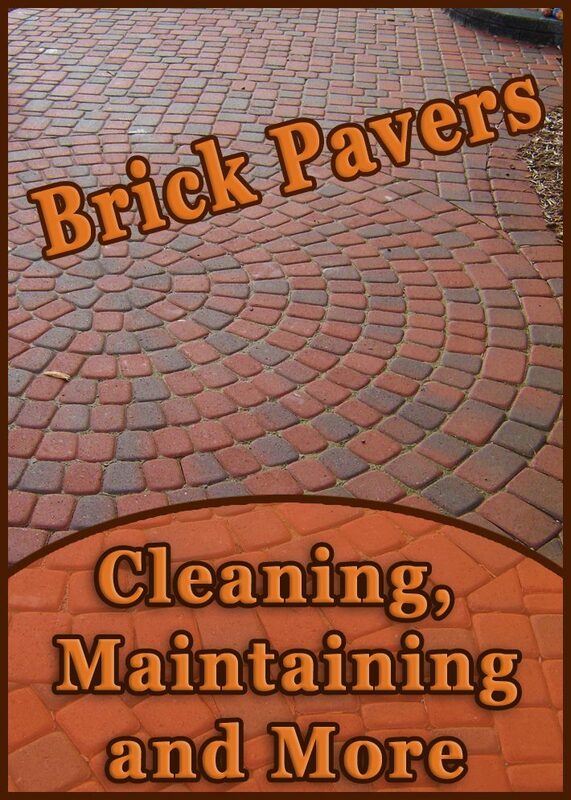 Caring for any application of brick pavers starts with good cleaning habits. Dirt and spills will slowly fade the beautiful facade of brick paving. Routine cleaning includes sweeping off dirt and debris, especially from walkways as grit will slowly deteriorate brick over a number of years. Use an absorbent such as a commercial product or even just cat littler to pick up spilled liquids and oils. Periodically, it pays to do a major cleaning of brick pavers and sometimes it really benefits to have landscaping contractors come in with power equipment. 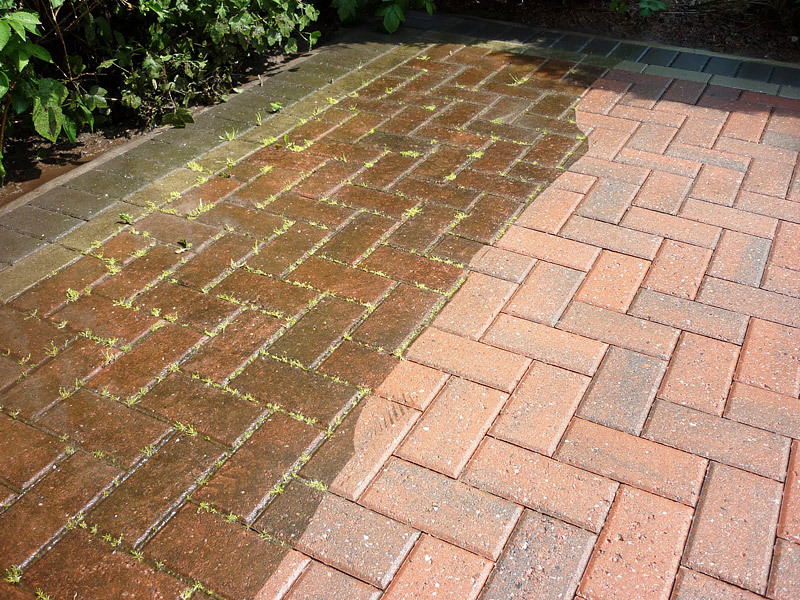 Periodic power washing will return even old brick pavers back to their original shine and beauty. Clean bricks will revitalize any landscape design. A landscaping contractor can utilize a commercial power washer with cleaning solutions to achieve a deep cleaning without using excessive pressure that could harm the brick pavers or the substrate underneath. They can also replace the sand or filler from between the brick paving as some of the material will come out with the wash.
Not all cleaning methods are appropriate for brick pavers. Avoid using sandblasters; sandblasting makes brick look wonderful, but will actually harm the surface of fired bricks. The end result is that the brick pavers are more susceptible to future water damage and on older homes can becomes pitted and cracked. Also avoid muriatic acid as this cleaner may permanently discolor or mottle brick, ruining the overall look of the landscape design. Especially after a thorough cleaning, applying a layer of sealant to brick paving is vital for maintaining a clean surface and preventing weed growth. Landscaping contractors should be able to provide comprehensive sealing services shortly after cleaning the brick paving. Sealed bricks will also repel stains so the next time they need to be cleaned the brick pavers will not be nearly as dirty. In the end, sealing brick pavers will protect your investment for years to come. Sealing brick pavers is an art unto itself; rely on landscaping contractors to do the job to maximize the effectiveness of the protective seal. Even if an old layer is still on the brick paving, the contractors will take up the old layers before applying a fresh coating. An old or uneven layer of sealant will not offer the best protection for a long lasting landscape design. The typical process for sealing brick first involves cleaning and re-sanding steps, which is why it is most effective to have a landscaping contractor come in for the cleaning and sealing all in one visit. 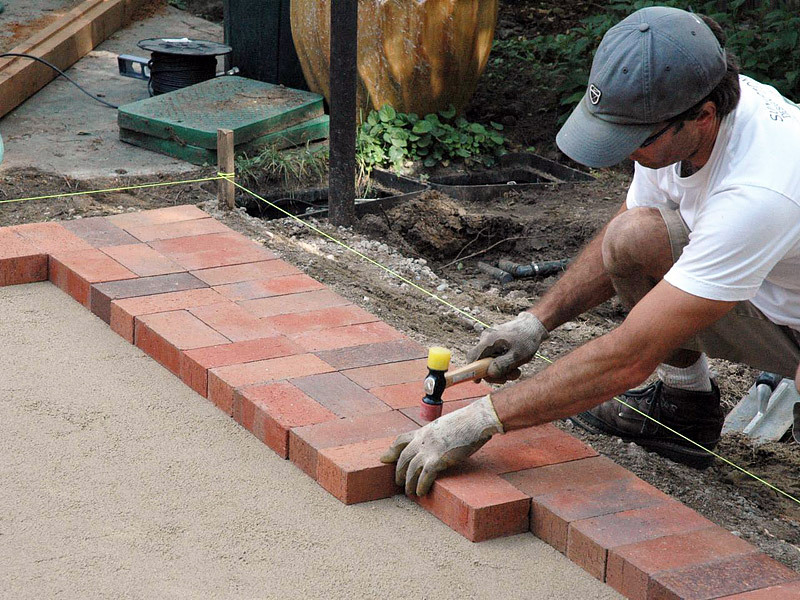 By hiring a landscaping contractor for brick paving sealing, you can be sure the right products are used and the final application is an even coating. Overall, there are numerous benefits for laying down a fresh layer of sealant. Sealed bricks resist oil and dirt penetration; inhibit the growth of weeds, moss, and mold; resist UV rays and the cycle of freezing and thawing; and helps to prevent insect intrusion. 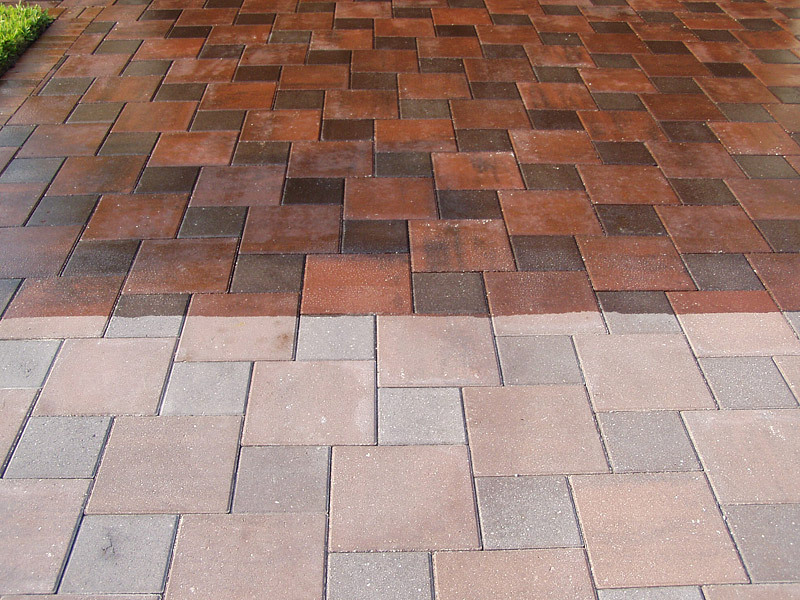 In the end, brick paving sealing rejuvenates, strengthens, protects, and enhances the beauty of brick pavers. In order to keep your landscape design pristine, you will have to invest in a brick paving cleaning and sealing every two years. The increase in lifespan for well maintained brick pavers will pay back that investment over the lifetime of a home. While a clean, sealed, and well maintained brick landscaping arrangement will enjoy a long lifetime, accidents do occur and brick pavers can become damaged and broken. On the other hand, an improper installation step can lead to reoccurring issues. Thankfully, landscaping contractors can perform repairs to damaged areas and return the overall landscape design to its original condition; almost no one will notice if a handful of brick pavers have been replaced over time. There are a few ways that brick paving can become damaged or broken. Brick pavers can settle or shift from poorly compacted base or bedding sand, wrong base material for the underlying soil type, not enough base material used during the original installation, or improper pitch that allows water to pool in an area. Cracking and scaling can happen to brick pavers from using discounted or defective bricks and from rock salt used for de-icing through a couple winter seasons. Finally, brick pavers can separate or spread from loose or inadequate edging, loosely laid brick patterns, or from using the wrong type of jointing sand. An improper cleaning can also cause some of these problems such as washing away jointing sand or compacting brick pavers. 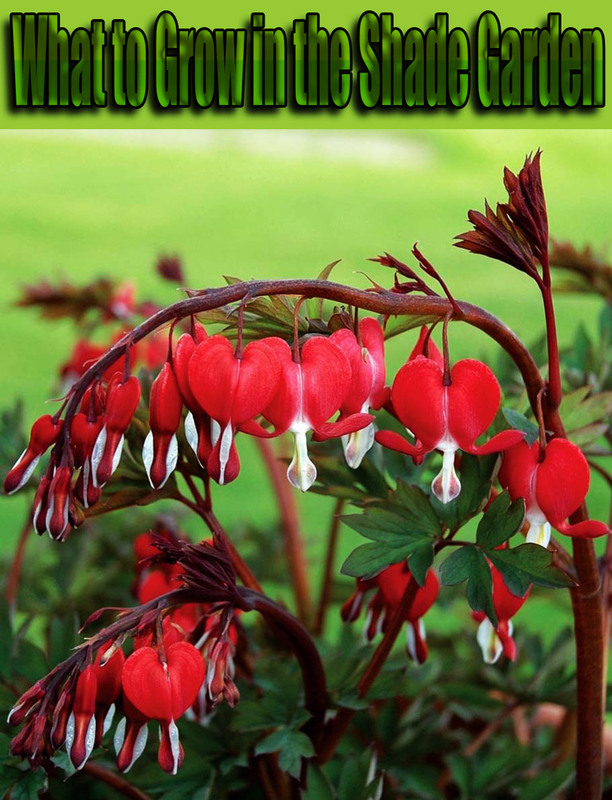 That is another reason why experts recommend landscaping contractors for cleaning. In light of the possible reasons why brick pavers would need repair, it is best to rely on landscaping contractors to assess the root cause of the damage and then perform the repairs. You owe it your overall landscape design to fix the underlying problem instead of just replacing a few brick pavers. 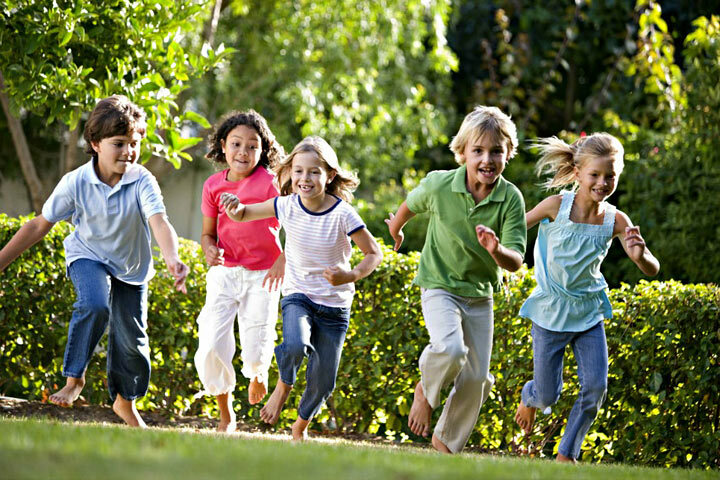 The landscaping contractor will be able to correct the bigger issues to prevent damage from reoccurring every season. Most of the above problems are a relatively pain free fix. When a problem is isolated to one area, the entire issue can usually be solved easily and quickly at a minimum expense. Worst case scenario would require replacing a number of brick pavers, but the areas that are still undamaged do not have to be touched. In discussing the issues and intricacies of cleaning, maintaining, sealing, and repairing brick pavers, there are a number of things that can go wrong. Don’t get the wrong impression that brick pavers are going to cause constant headaches — that is simply not the case. Brick pavers are relatively easy to maintain in the scheme of an overall landscape design. However, there are potential pitfalls that the well intentioned do it yourself homeowner can miss. For example, setting the pressure too high on a pressure washer can compact brick pavers or crack individual bricks. Jointing sand can be washed away during power washing as well. Sealant has to be applied evenly throughout and entire area which requires careful application and a thorough removal of any previous layers of sealant. Some brick paver repairs stem from underlying problems that require professional repair. Hopefully these few intricacies in brick paving landscape design give every homeowner the confidence to call a landscaping contractor when there is a problem. What it all boils down to is a yearly or bi-yearly call to your landscaping contractor for cleaning, sealing, and any necessary repairs. Brick pavers are a reliable and beautiful technique for landscape design. They only require a little, proper amount of care from a landscape contractor and brick pavers will never be a headache for a homeowner.